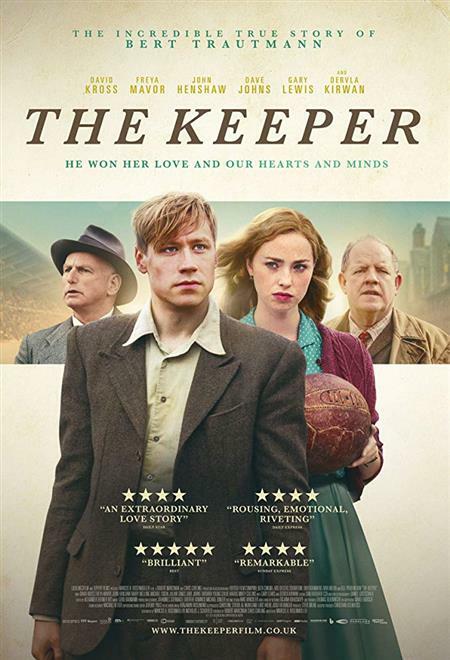 The Keeper tells the extraordinary love story between a young English woman and a German PoW, who together overcome prejudice, public hostility and personal tragedy. While visiting a PoW camp near Manchester at the end of the WWII, Margaret Friar, the daughter of the manager of the local football team notices a young German soldier Bert Trautmann. Her father is so taken by Bert's prowess as a goal-keeper that he gets him out of the camp to play for his local team.